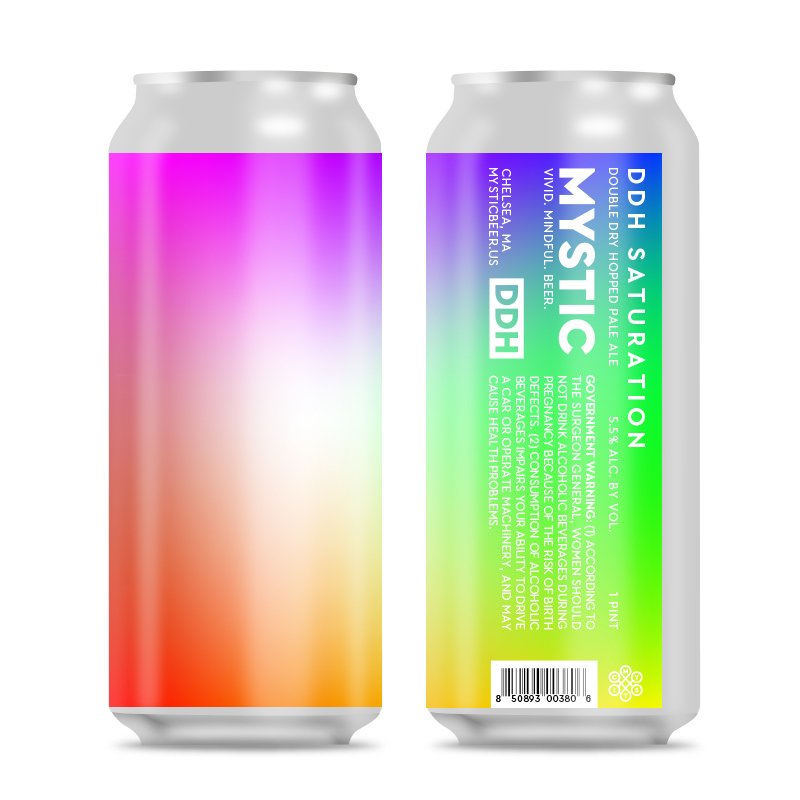 DDH Saturation is a version of our hoppy pale ale that's been dry hopped a second time just before canning. We take both pellets and lupulin powder of Mosaic hops and freshly layer on top Amarillo, Mosaic and Citra. The result is an extra-aromatic yet crushable juicy pale ale full of citrus and tropical fruit.